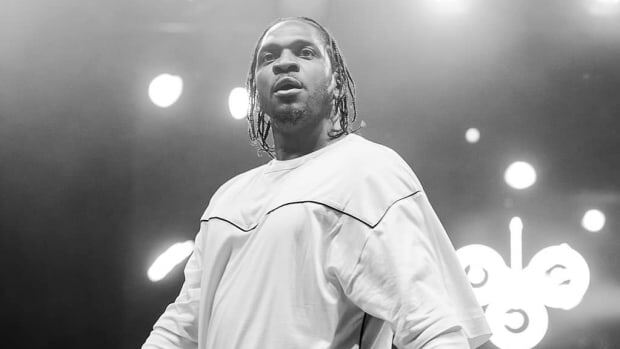 Pusha-T, the coke rap extraordinaire, president of G.O.O.D. 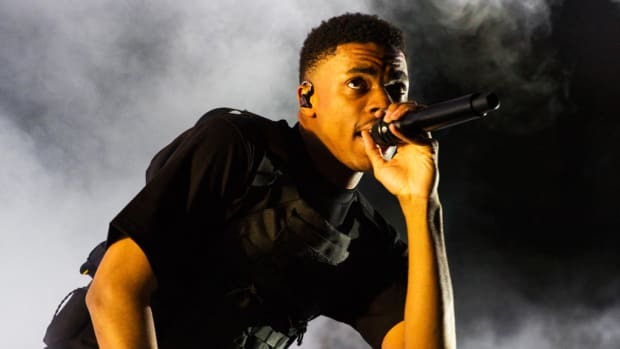 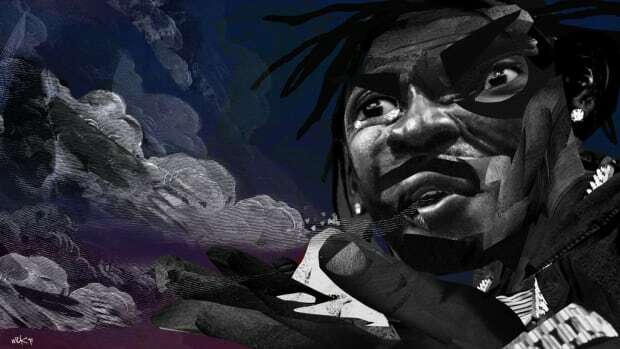 Music, master of rap beef, and an admittedly fox-fearing man recently sat down with GQ to discuss the finer details of the aftermath of his beef with Drake. 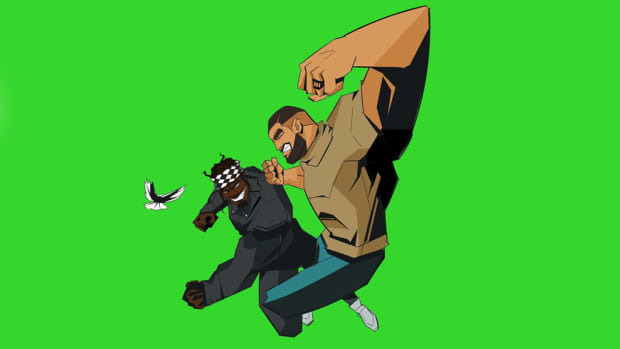 Though Drake never replied to Pusha’s diss, “The Story of Adidon,” in rhyme, he did issue a statement about the blackface image Pusha used as his diss track’s cover art. 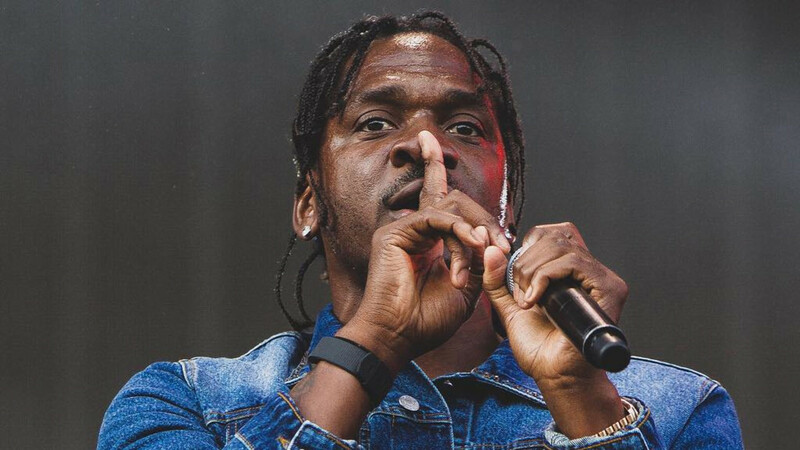 That statement, and the mere existence of the photo series, according to Pusha-T, is far from acceptable. 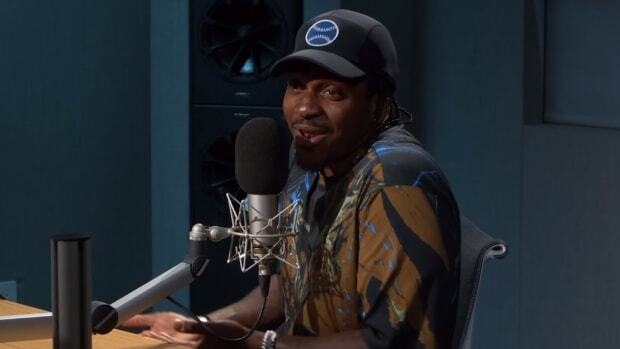 When asked if context matters, what with Drake initially taking the photos to bring light to racialized struggles in entertainment, Pusha-T simply doubled down. 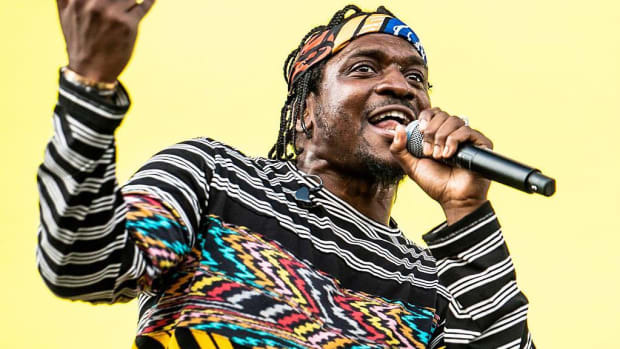 “That&apos;s not an explanation that I would accept.” With the emotional weight and decades of violence tied to images of blackface and Jim Crow, Pusha-T&apos;s position is entirely understandable. 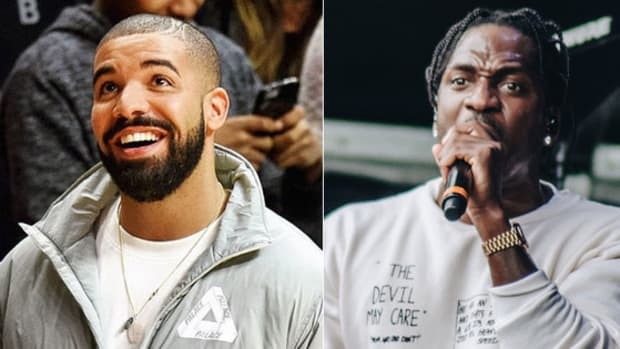 While his bottom line remains fine after getting lyrically toasted by Pusha-T, when it comes to matters of respect, Drake is firmly in the red as far as Pusha-T is concerned. 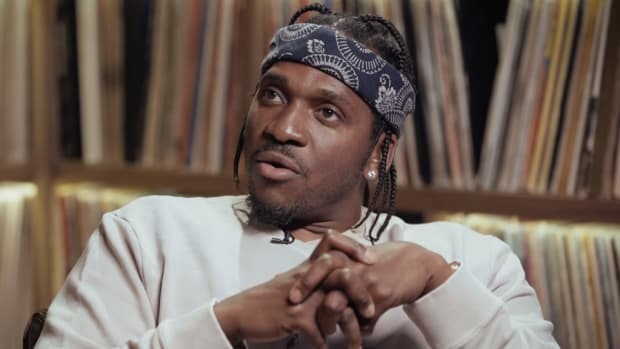 Pusha-T Says Teyana Taylor Suffers From Dreaded "Demoitis"
"‘Demoitis’ is when you record a record and you begin to love the record as it is, and then somebody comes and changes something within the record and then you can’t hear it another way."